Out Of Line – that is the unexpected, suprising, probably absurd. Regarding this, it is a kind of likely to release a 3CD sampler with a fast-ride through the whole stilistic of Out Of Line including some interesting guests in the digital aeon. 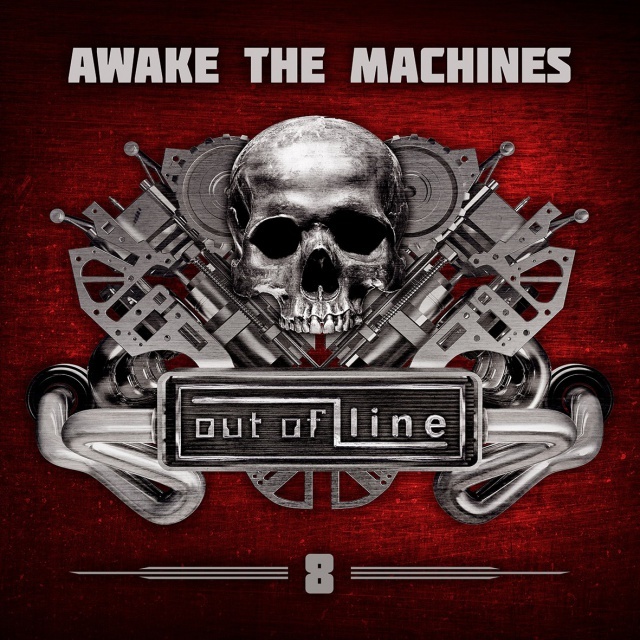 Trusting that there are still music fans such as us who like to be challenged by the unknown, "Awake The Machines VIII" offers the full crazy world of Out Of Line between pounding Electro, harsh Metal, dreamy Neofolk, danceble Synthpop, dusty Desert Rock and much more. Madness? Maybe. But this is Out Of Line! Available from 30 November 2018 by Out Of Line.